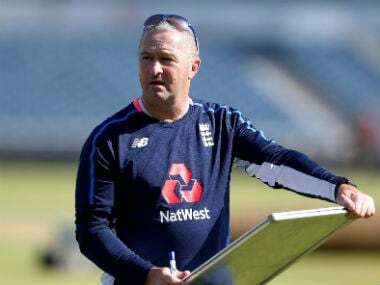 England coach Trevor Bayliss will lose a key member of his staff ahead of the team's home World Cup and Ashes after it was announced Saturday that assistant coach Paul Farbrace will leave to join Warwickshire. 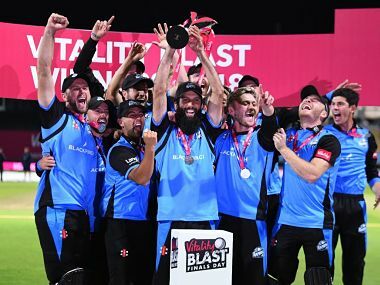 Moeen Ali scored 41 and took three wickets with his off-spinners as his side beat Sussex by 5 wickets in the final. 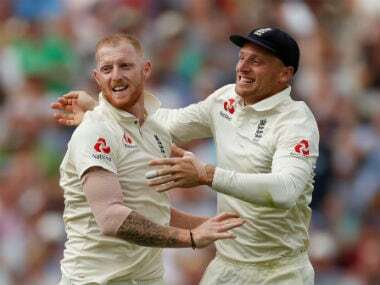 All-rounder Ben Stokes was added to England's 13-man squad on Tuesday, just hours after being acquitted on a charge of affray at Bristol Crown Court. 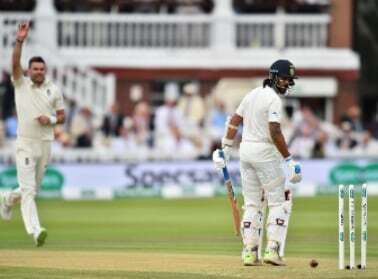 Barring Ashwin, no other Indian batsman has tried to explore the scoring opportunities off the back foot and square of the wicket. 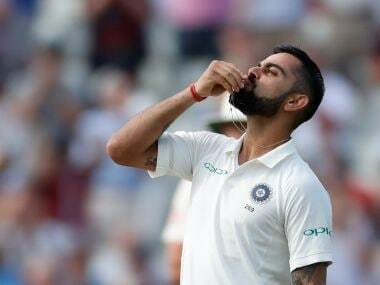 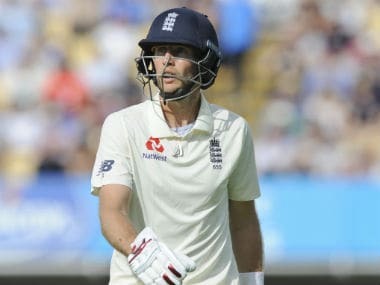 Fans in India, already stung by the two defeats, need to realize, however, that if the conditions are as amenable to seam in Nottingham, and the English bowlers turn up in the same mood, the end result will likely be the same. 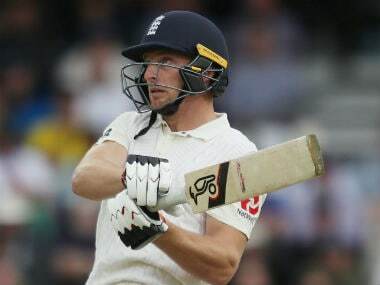 Trevor Bayliss believes Sam Curran's competitive attitude will serve him well as the all-rounder looks to build on his first-Test heroics against India. 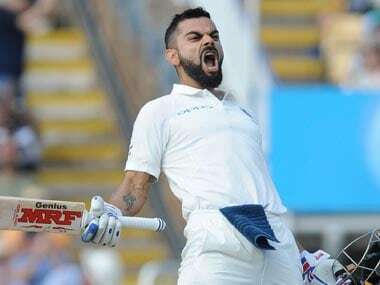 On a nail-biting, lip-smacking Day Four at Edgbaston, England edged past Virat Kohli's India. 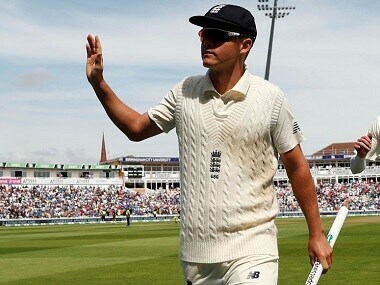 Here's our report card of players from either side from the first Test.